The Florida Panhandle may not be the first thing that comes to mind when people think of the Sunshine State. 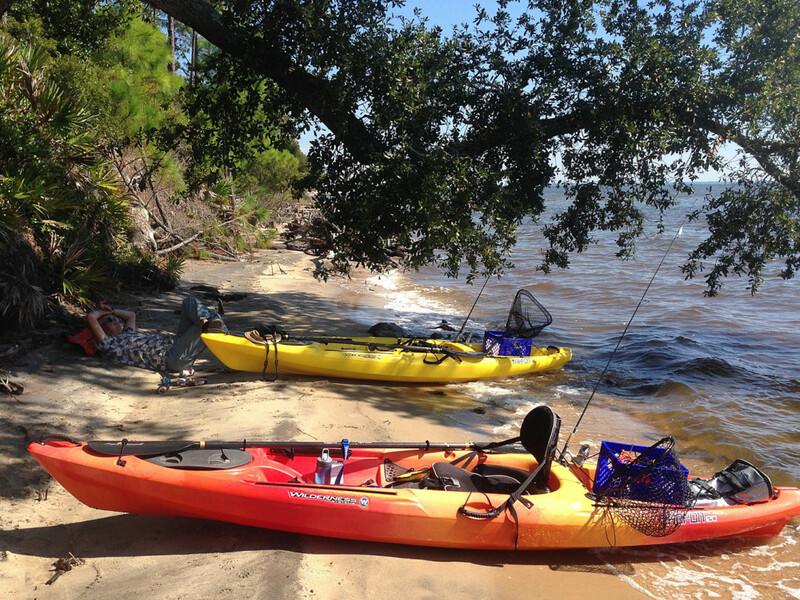 But for outdoor types who love getting their toes sandy, hair wet, and their money's worth out of their fishing poles, Northwest Florida is a prime spot for some fun in the sun. 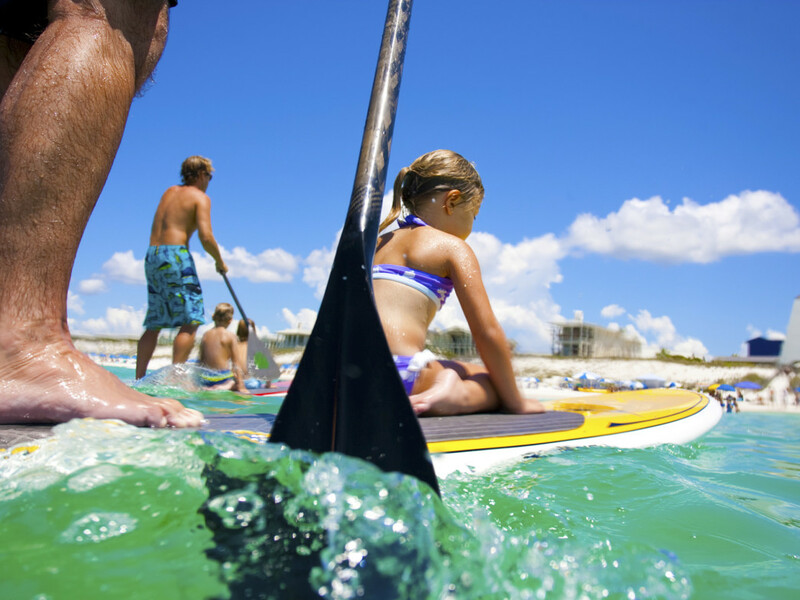 Whether you're a big family, a solo adventurer, or a group of friends looking for a good time, there's something with your name on it between Tallahassee and Pensacola. 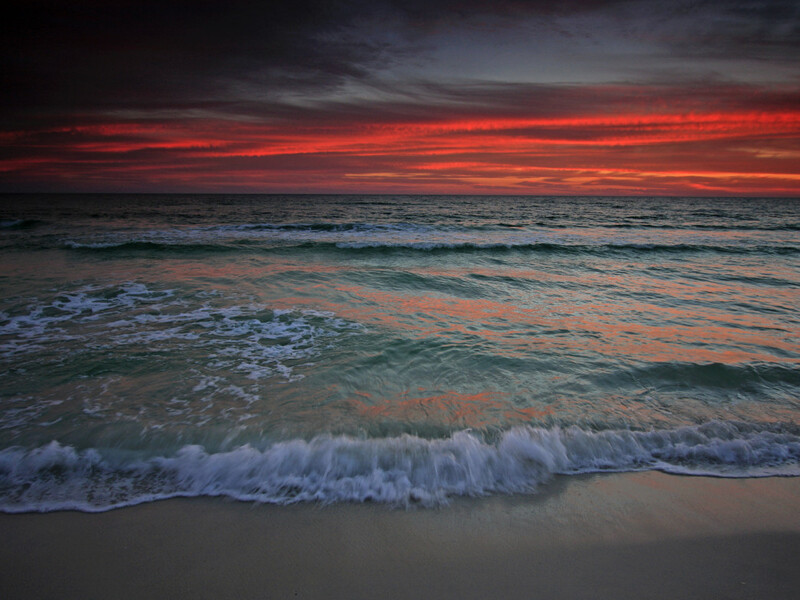 Here are 10 reasons to start planning your Florida Panhandle vacation right this very second. Like much of the American South, folks don't just talk a little slower here than in other places; they live a little slower, too. It's not uncommon for locals to say "take it easy" instead of "see you later," and for good reason: This part of Florida, unlike that glistening global metropolis at the opposite end of the state, prefers to move at a leisurely pace. 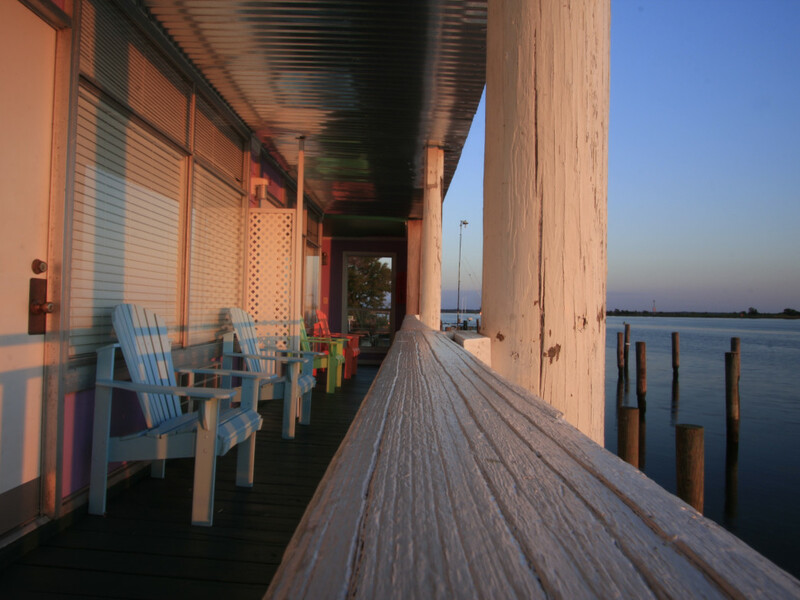 Here, you won't find skyscrapers and eight-lane highways; instead, you'll find wraparound porches and endless sweet iced tea. If you're one of those in-the-know travelers who loves learning the backstory of the places you visit, the Panhandle holds plenty of history lessons. Home to no fewer than six Native American tribes—Choctaw, Creek, Apalachee, Miccosukee, Seminole, and even Timucua in its eastern edges—the area is rich in human history. Cultural celebrations and museum exhibits dot the region with insight into the original inhabitants. Notably, the Seminoles are the only tribe in the country that never once signed a peace treaty—a point of pride among its descendants. Home to "The Luckiest Fishing Village in the World", the town of Destin, the Panhandle attracts anglers from all around the world eager to test the waters and see if the shape of the local continental shelf is everything it claims to be. (Hint: It is.) Grouper, red snapper, tuna, amberjack, king mackerel, cobia, sailfish, blue marlin, and more are all waiting to be plucked from the Emerald Coast's aquamarine waters. Take advantage of a fishing cruise or cast your line from the longest fishing pier in the Gulf of Mexico at Navarre Beach. And don't forget the freshwater fish in nearby rivers, lakes, and bays, either; it's equally fun to catch and just as delicious, too. Both onshore and inland, there's no shortage of preserved land to explore and appreciate. 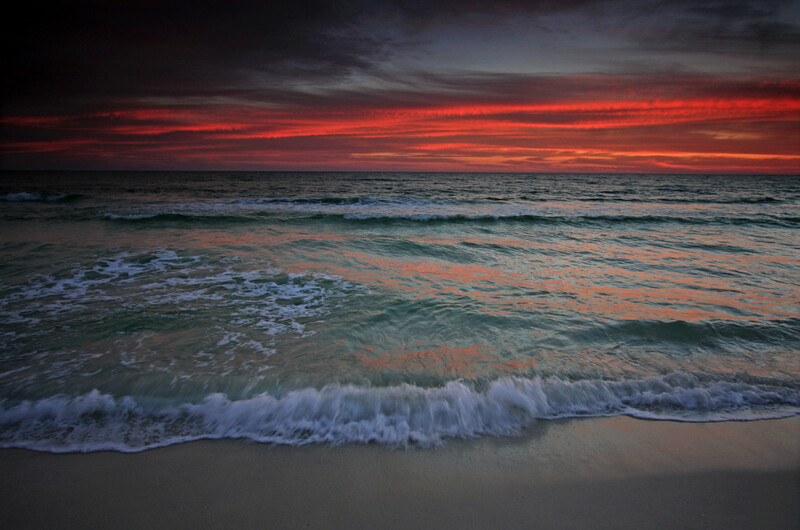 Northwest Florida boasts eight state parks, seven aquatic preserves, and a nationally protected seashore with more than 4,000 acres of safeguarded wilderness. Even if the beach isn't your thing, the area is abundant with opportunities for camping, hiking, biking, birdwatching, horseback riding, kayaking, and other outdoor pursuits. Although it's 200 miles long, the Panhandle is also 50 to 100 miles wide, with all sorts of landlocked diversions to balance out its coastal activities. Given its reputation for world-class fishing and marine biodiversity, it's no secret that the region's seafood is world-famous, too. 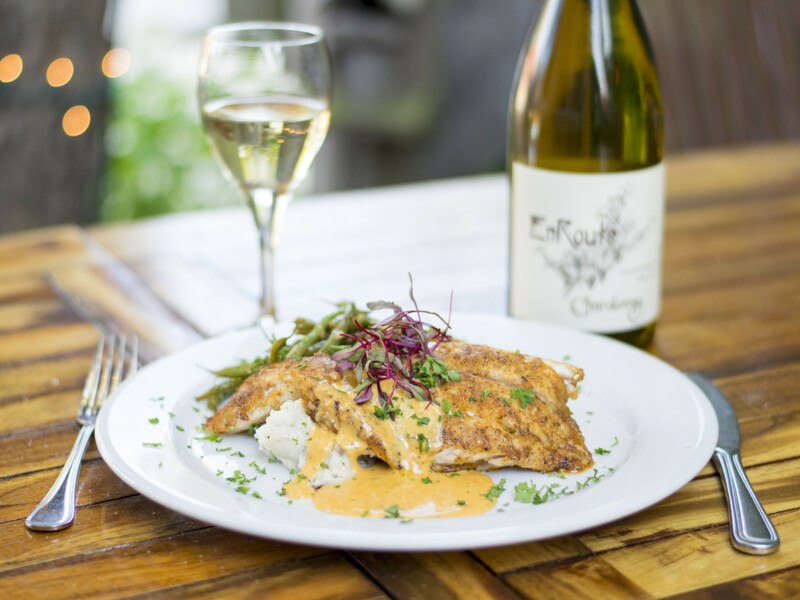 Every city and town along I-10 has its hotspots and hidden gems where you can enjoy the catch of the day, perfectly served with an ice-cold beverage of your choice to wash it down. 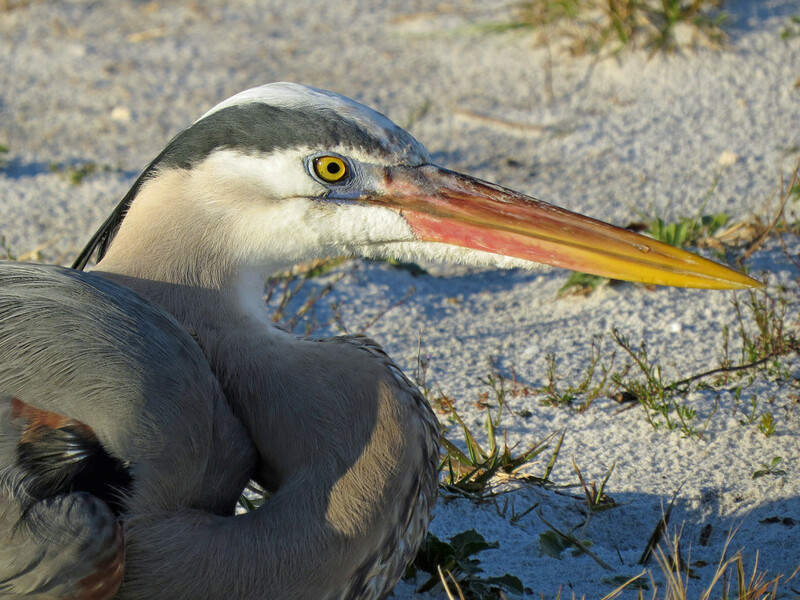 The Florida Panhandle's diverse wildlife isn't contained solely to the Gulf of Mexico or its local bays and creeks; in fact, the land and air are both filled with a glorious array of birds and other creatures. And if you love the natural beauty of a canopy road enveloped by trees, the eastern part of the region is worth driving through for those alone. Thick with majestic oaks, many draped in gorgeous Spanish moss, longleaf pines, and other indigenous trees that have withstood decade after decade of hurricanes and tropical storms, the landscape is lush with greenery most months out of the year. 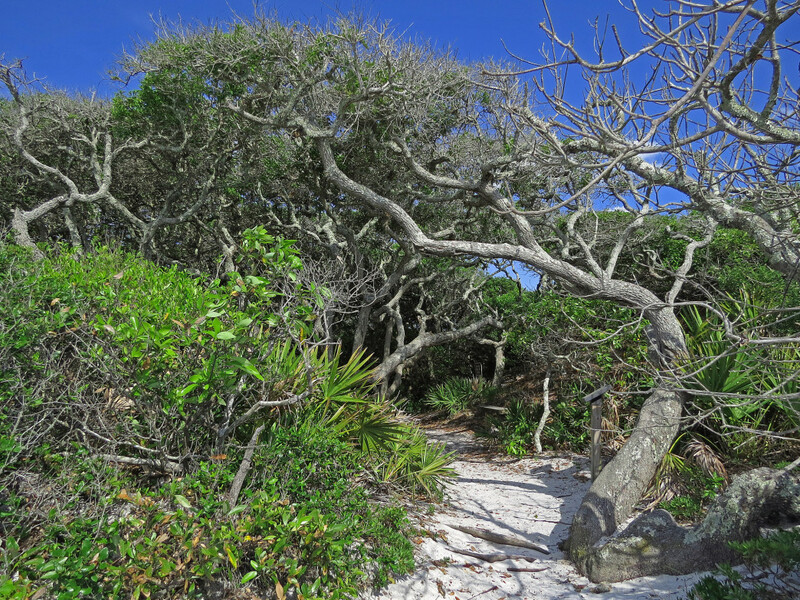 Between the area's state parks, national seashore, and private eco-tour operators, there's no shortage of ways to get up close and personal with the ecological side of the region. Book an unhurried stand-up paddleboarding adventure through the marsh where you'll learn all about the marine life below, or take a dolphin cruise where some of nature's friendliest animals will swim up alongside the boat to say hello and do a few tricks. 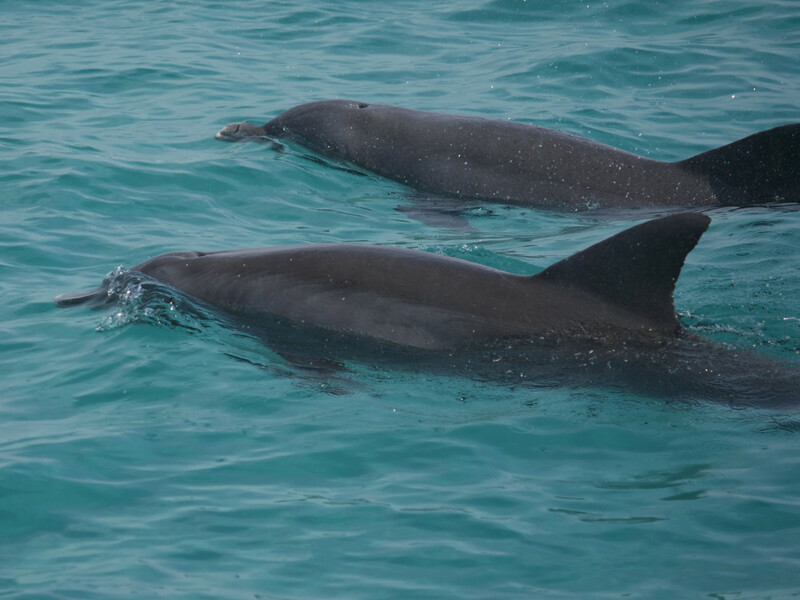 Or simply keep an eye out for the marine mammals at the beach and in the bays—they're almost as friendly as the locals. From the joy of sailing or swimming along the shore to the high-octane thrill of a speedboat ride or wave runner rental, there's a water sport to match your desired level of adventure. Keep it chill with a SUP yoga class or go deep with a SCUBA excursion where the sea life is aplenty; the choice is yours, and the best part is, you don't have to pick just one. Whether you're planning to hit the bar scene in Panama City Beach with your buddies or take a deep sea fishing excursion with the fam, there's a comfortable place to lay your head no matter who you are or how you spend your days. Choose from a campsite, a beach house, an RV park, or a luxury resort: All can be found within easy reach, and many for less than you might expect. 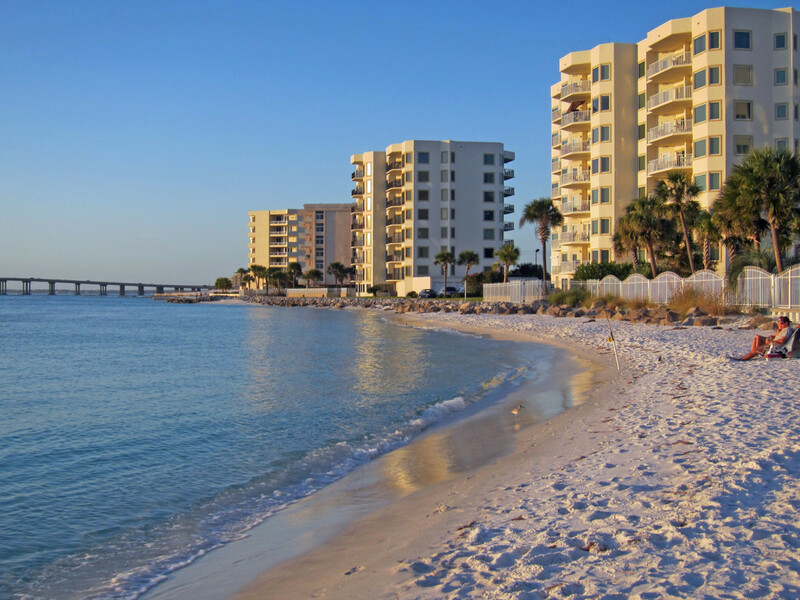 But keep in mind that summer is high season in this neck of the woods, and rates go up accordingly: For cheaper digs and fewer crowds, fall is a great time to plan a Florida Panhandle vacation. 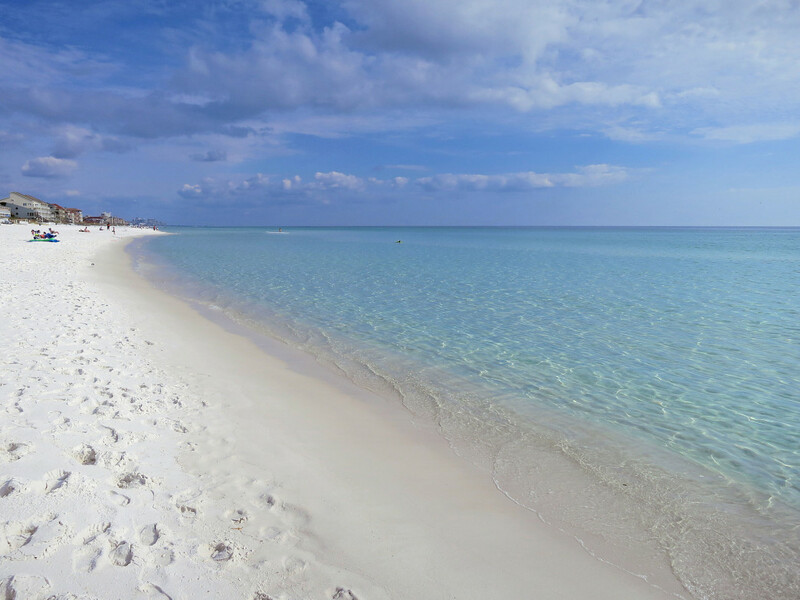 When people first see a photo of the Emerald Coast's aptly named aquamarine water and sugary white sands (so pristine because they come from white quartz), they're in awe that beaches this beautiful exist outside the Caribbean. But here they are, ripe for exploration among savvy travelers—no passport required. Regardless of your idea of a perfect beach vacation, chances are, you can find it somewhere along this glorious stretch of sand and sea.